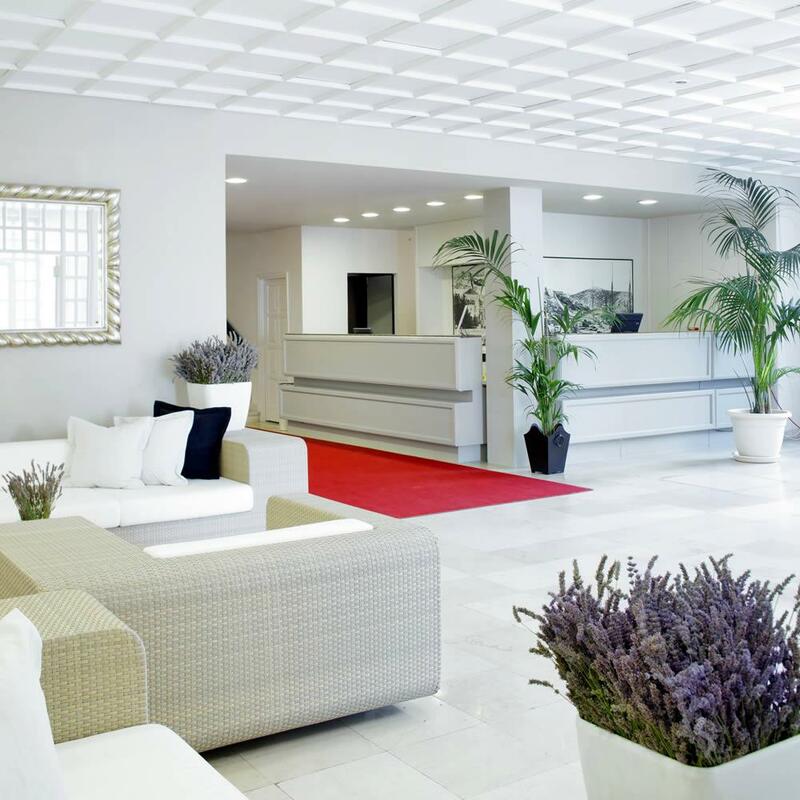 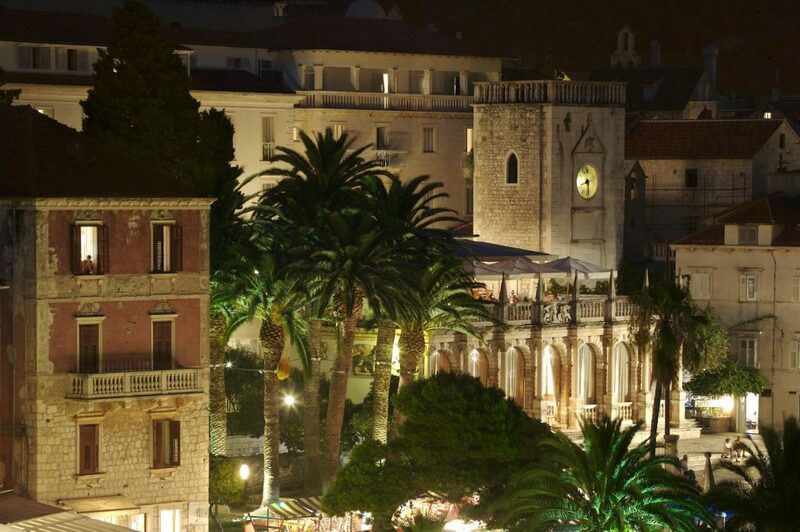 This beautiful hotel is overlooking the Pjaca, the largest square in Dalmatia and is framed by Renaissance St Stephen’s Cathedral and the Hvar Theatre. 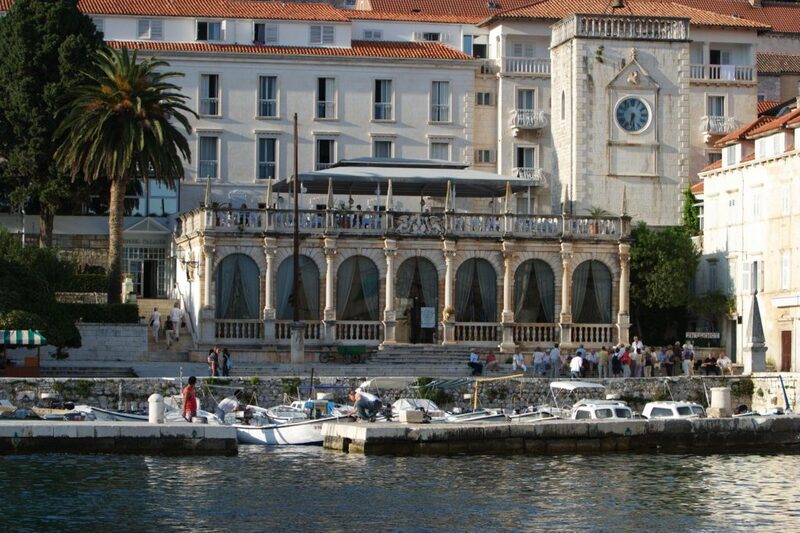 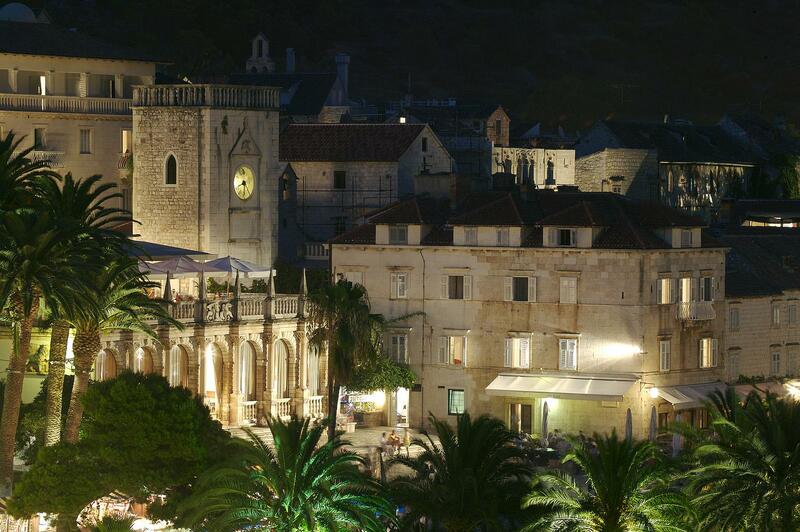 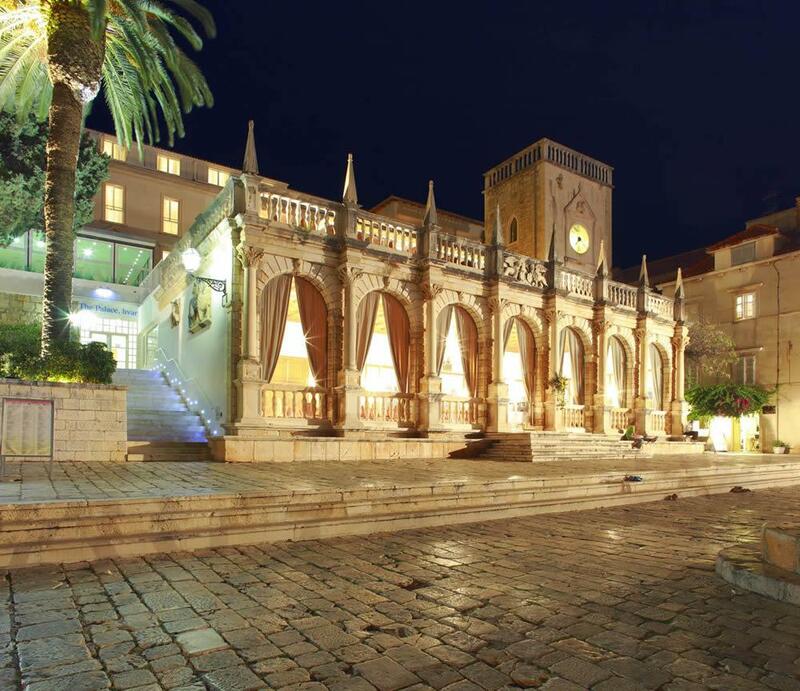 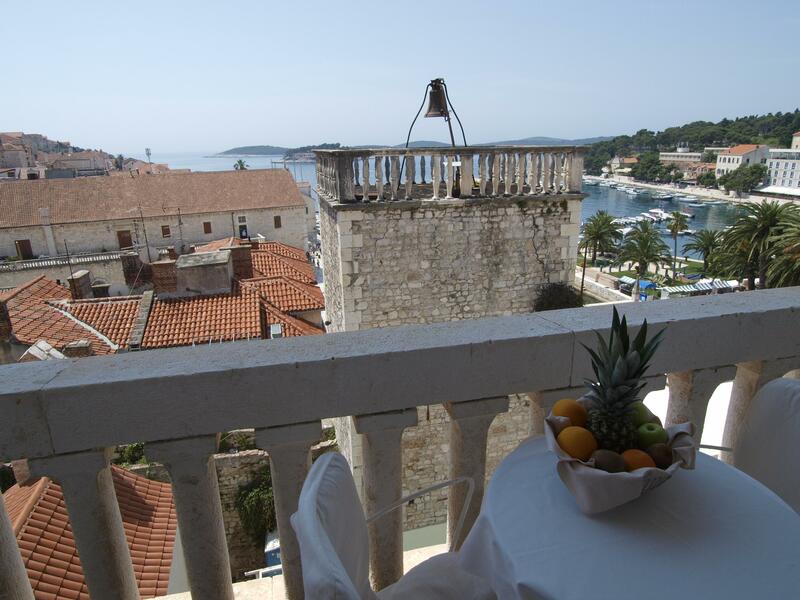 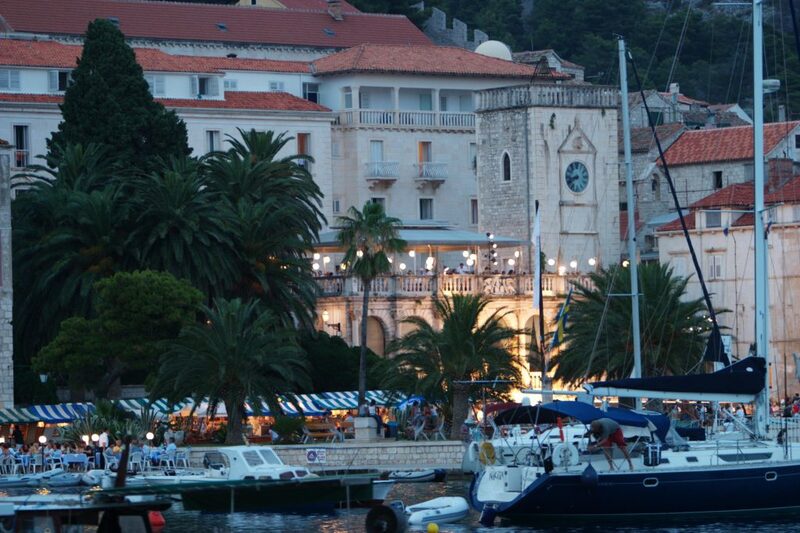 This hotel was built in the beginning of the 20th century, which makes it the oldest hotel in Hvar. 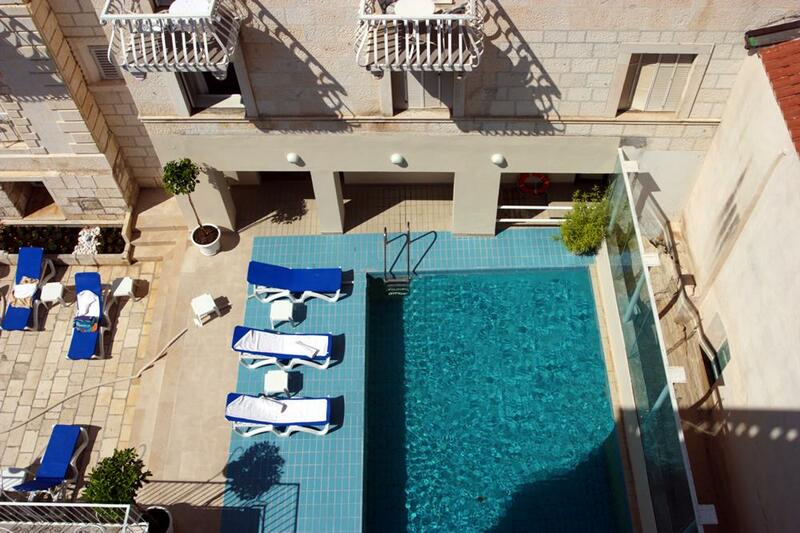 It offers comfortable rooms, amazing views and a small outdoor pool. 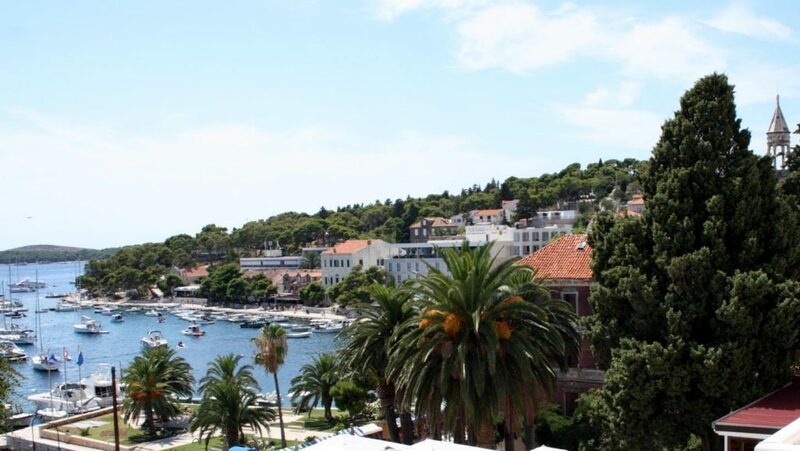 The nearest beach is a 5-minute walk away. 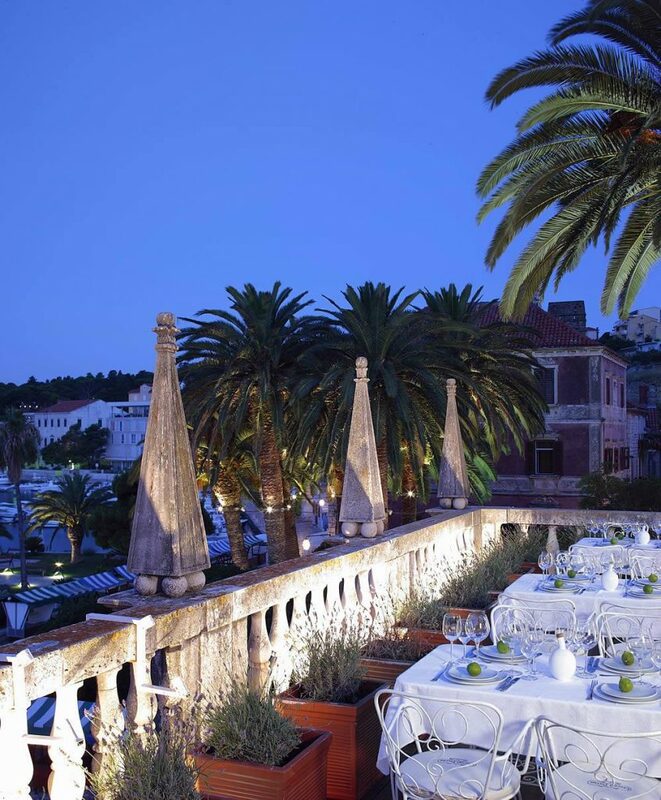 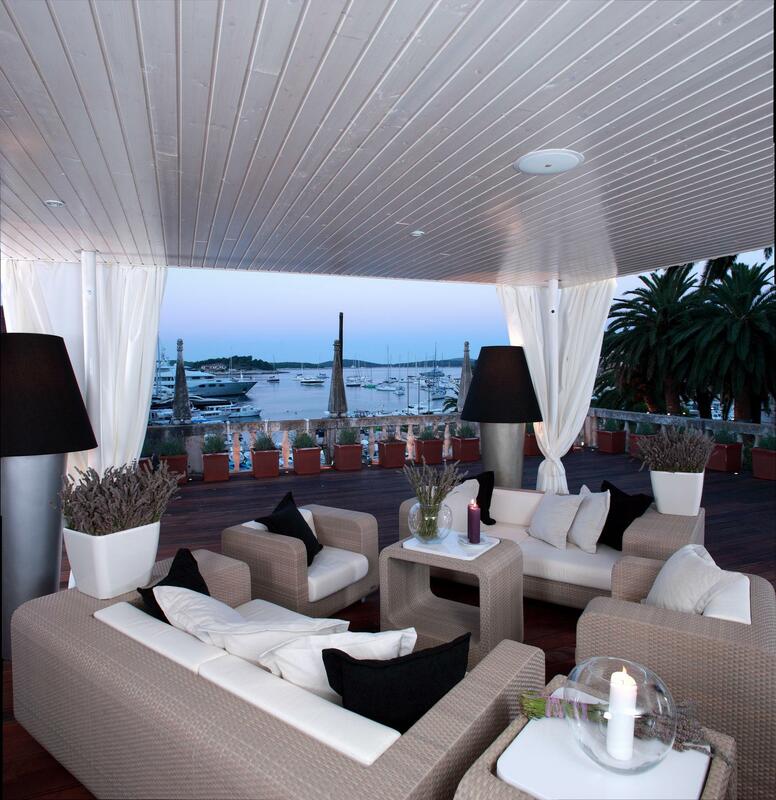 San Marco Venetian terrace features a restaurant & lounge, where the hotel guests enjoy delicious Dalmatian food and fantastic views over the main square.